CPR/AED/First Aid Course Registration is Open! Heartsaver CPR/AED/First Aid is a video-based, instructor-led course that teaches adult and child CPR and AED use, and how to relieve choking in adults and children. This course teaches skills with the American Heart Association's research-proven practice-while-watching technique, which allows instructors to observe the students, provide feedback, and guide the student's learning of skills. Everyone who successfully completes this course will receive an American Heart Association HeartSaver Card. **This course is not appropriate for provider-level professionals. For provider-level AHA courses, learn more here. This course can be taught on-site (we come to you) or at Best Practice Medicine's campus. 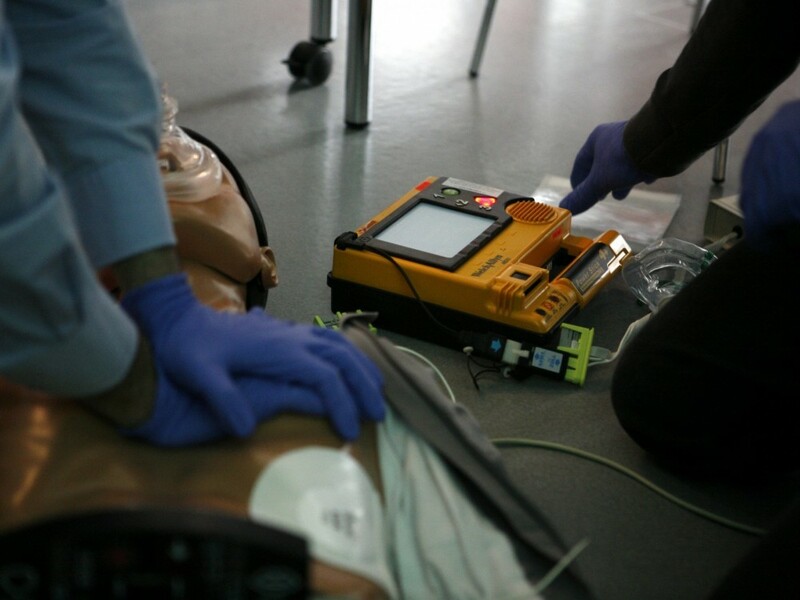 CRP/AED training is the main course offering, but a First Aid component can be added to this course for those who need this added training. In teaching this course, we adhere to the guidelines of the American Heart Association by providing the recommended ratio of instructors per student, up-to-date equipment, and necessary course materials. For questions, please contact us.